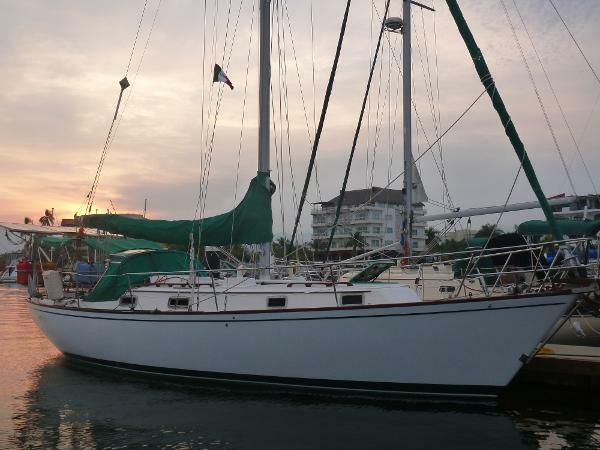 ajustado cuidadosamente para vivir a bordo , la comodidad de crucero . 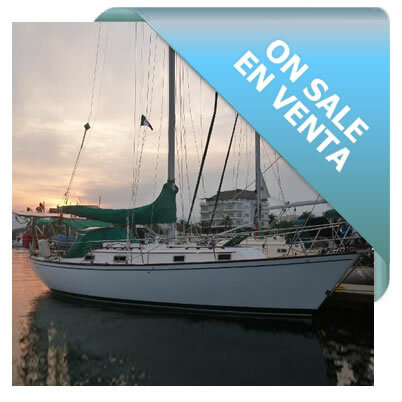 Las velas están en excelentes condiciones y este yate es un producto probado en el agua. 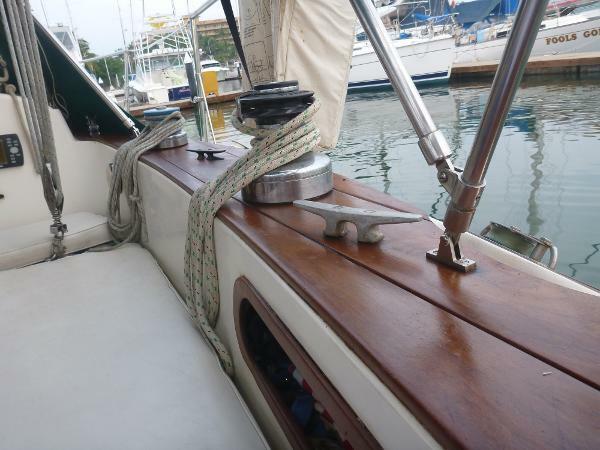 fácil de manejar en el agua o en el ancla. comodidades para la vida en el agua. de este tamaño y le dará a cualquier propietario de un sentido de confianza en el agua. están listos para el agua. marina y latas de gas!. 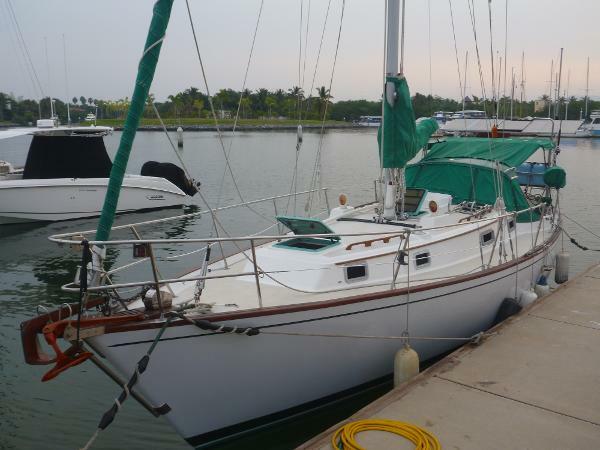 Este yate está listo ahora para su próximo viaje .Vive tus sueños de crucero ahora! 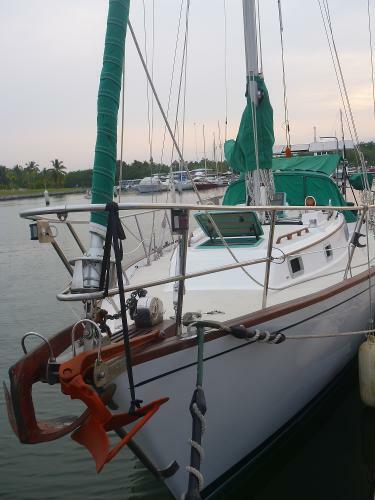 All sails are in excellent condition. Anchor #3 - Stern Anchor, Fortress. 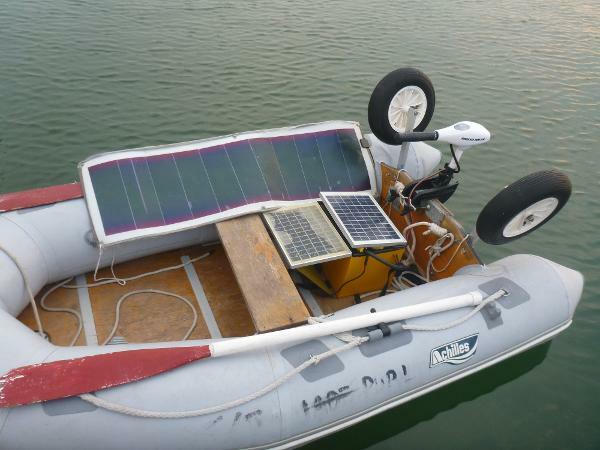 Dinghy Motor - Electric Minikota, charged by solar panels. 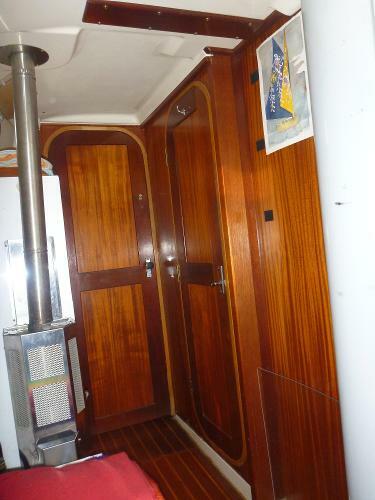 The whole of the interior is finished to a high standard with beautiful Teak and Holly Hardwood. 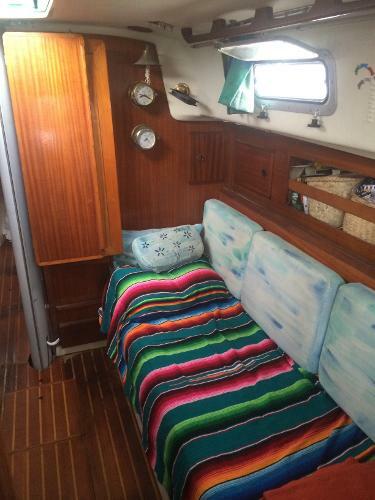 Entering this yacht from the companionway, the large interior space is immediately apparent. 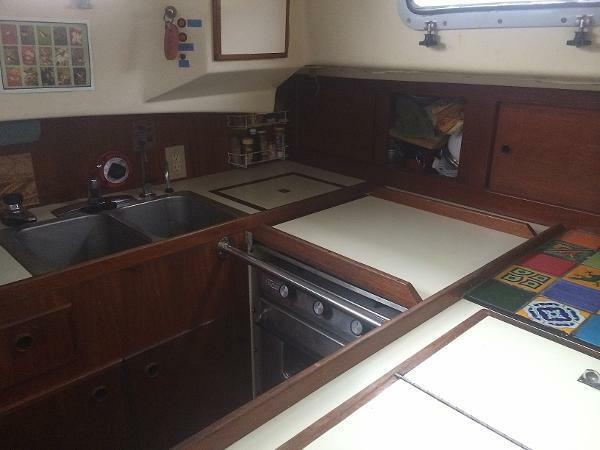 To Port of the companionway is a well appointed galley with an open feel to it as it looks forward into the large salon/diner area. 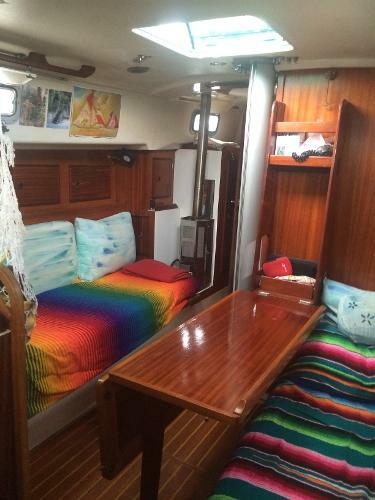 The salon has 2 generous settees, which make excellent sea berths, and a drop down dining table to Starboard. This table can be folded up flush to the bulkhead, leaving behind a surprisingly large floor space. 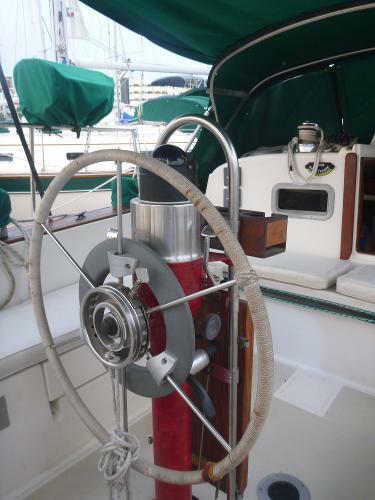 Continuing forward is the Head to Starboard and a diesel heater to Port. The comfortable head features a stainless steel sink, good size mirror, lots of storage and a seperate shower stall. The Forepeak private cabin houses a generously sized double berth along with cabinets, lights and a great sized overhead hatch to promote through draught. May 2014 - Stainless steel hand rail to replace a wire rail.